A great printer will do so much more than just print paper, and why should you settle for less? Here at PMC Telecom we know how important your time is as a business and that's why we offer a wide range of multi-function printers that are designed to tackle any printing task right through from simple print out to more complex tasks. 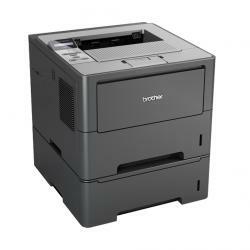 Our wide range of multi-function printers allow you to print, copy, fax and scan all in one device. In addition we offer a range of network and wireless ready models and many that are capable of duplex printing (they print on both sides of the page). 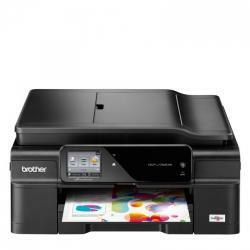 Our range of multi-function printers come from some of the industry's leading brands including Brother, and are designed to last. Manufactured to the highest standards, you know that when you are purchasing a multi-function printer from PMC Telecom, you are getting a great product.